Home > News > Careers > Double Act! 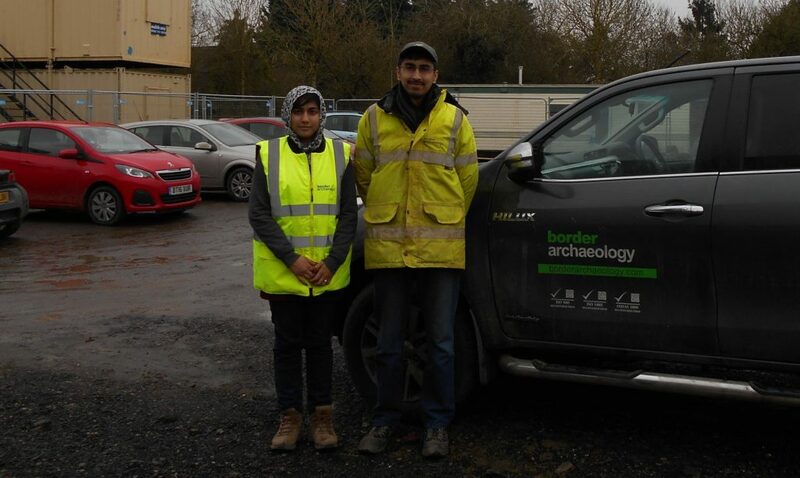 Maria and Mubariz Rabbani have recently joined our Milton Keynes Team as Environmental Science Assistants. They both have MSc Environmental Archaeology degrees from Reading University . A warm welcome to Border!